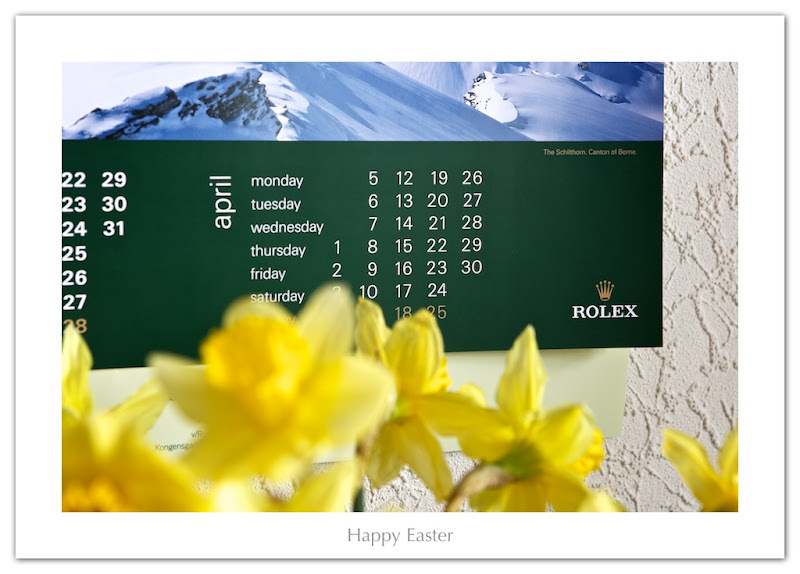 Morten is a reader of Jake's Rolex World in Denmark and he sent in this very nice Rolex artwork to wish everybody a safe and happy Easter weekend. Happy Easter Morten!! !